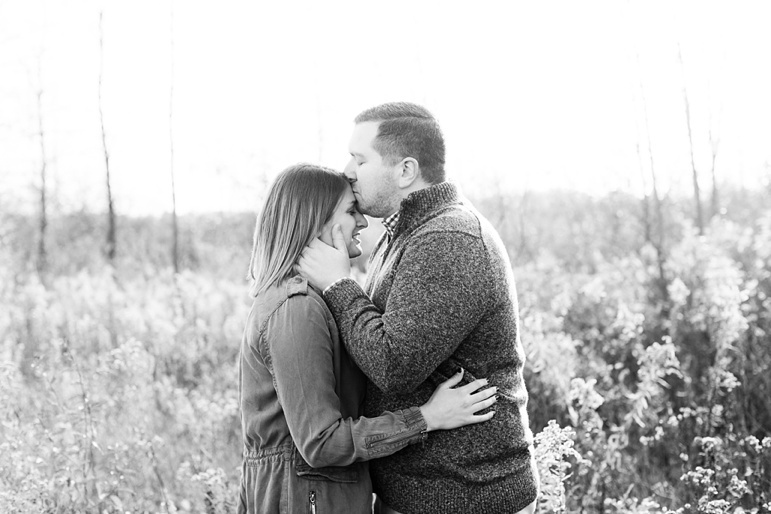 Kyle and Kelsey met at UW-Madison- both were in the same accounting program in school. Kyle played hard to get for a while, but they eventually connected and started going on dates! After college they both moved to different cities, Kyle to Milwaukee and Kelsey to Minneapolis. They continued to visit each other and date long distance. After 2 years, Kyle and Kelsey knew their relationship was worth making a move for, so Kelsey moved to Milwaukee to be with Kyle. After moving in together and many wonderful memories, Kyle proposed on Father's Day in front of Kelsey’s entire family down by Lake Michigan in Sheboygan!